Prior Lake is home to one of the finest baseball fields in the state of Minnesota. In addition, vast improvements to other parks in the community have increased the visibility of our organization in other leagues. 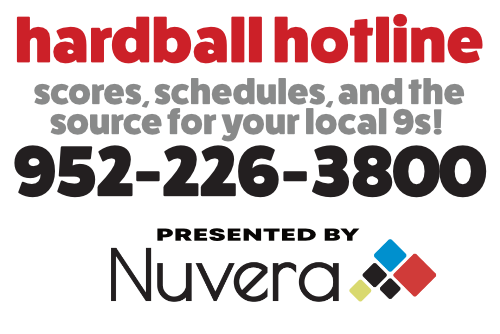 Be sure to click on the address of each park for door-to-door driving directions. Memorial Park, located at 5181 160th Street, is one of Prior Lake’s oldest parks. Established in 1948, it’s the site of the annual Memorial Day program as well as some great amateur baseball action during the summer months headlined by the city’s two town ball teams, the Mudcats and Jays. Dedicated to those who served their nation in military service, Veterans Field at Memorial Park is the home of the Jays, Mudcats, Mariners, and Lakers of Prior Lake. 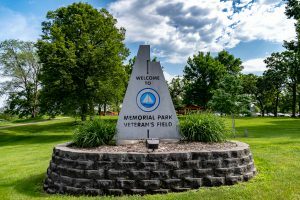 Veterans Field at Memorial Park is located in Prior Lake approximately one mile east of Highway 13 on County Road 44 (160th Street). The Ponds Athletic Complex is located in the southern portion of Prior Lake, approximately two miles south of Highway 13 at 17000 Toronto Ave. SE. Baseball games are played at Ponds #7 located in the lower half of the complex. Turn left and follow road to parking lot where the field is located. 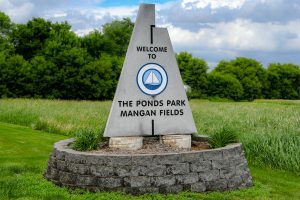 The Ponds contains a number of different fields for youth baseball and softball, in addition to football and soccer. There is a single regulation size baseball field located in the southeast corner of the complex. 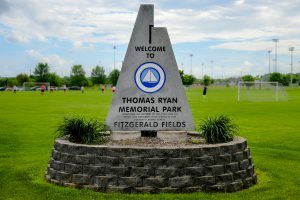 Thomas Ryan Memorial Park, located at 4600 Busse Parkway SE, is one of Prior Lake’s newest and most popular parks. It features first-rate athletic facilities and other amenities. Established in 2000, it is named after the first Prior Lake resident to lose his life fighting in the Vietnam War.